Comedic actor, producer, and multi-instrumentalist. The real reason why Japan surrendered may surprise you. Part time adventure guide for US national parks. Season 1, Episode 8. 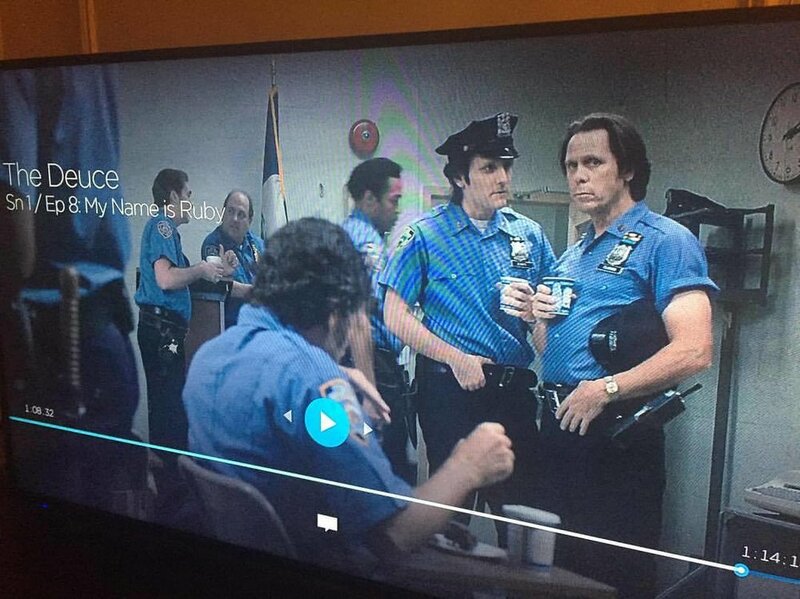 I was a background actor and played the role of a police officer. Here I am next to main cast actor Don Harvey.